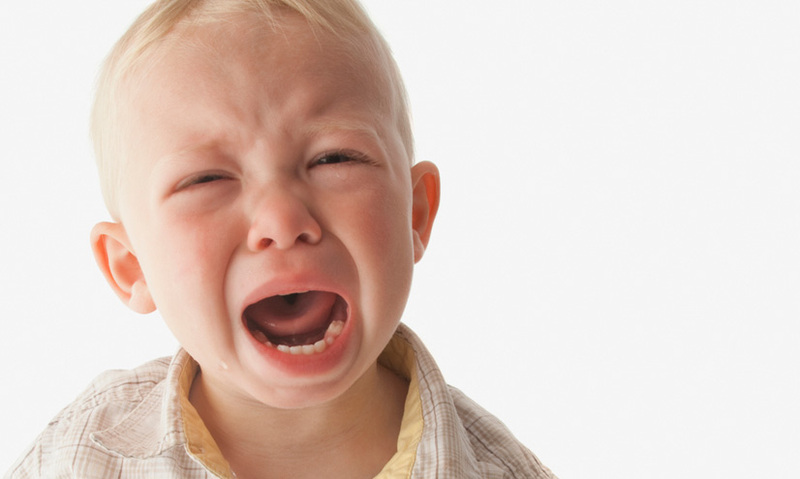 How toddlers' brains differ from adults, causing their infamous temper tantrums. Toddlers are famous for their tantrums when they don't get their own way, they can simply lose control. With our adult brains, we can try to reason with them, but it just doesn't work. That's because toddlers really do have different brains.